Hello world. This is my bio. I am a dad, husband, artist, and engineer! I have the best family ever. My wife is an amazing woman, I'm sure I will be making a lens about her and her Zumba career. My son is my world, I never knew that I could have that much love for one person! 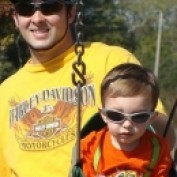 I just hope We raise him to be a great Godly man. I have an awesome mom and dad, and my sister is pretty cool too!...haha She knows I love her. I love drawing and creating art. I think i've got the mentality of an entreprenuer, I love coming up with weird ideas. Not too into the whole engineering thing but it pays the bills for now! Well that's a little taste of who and what I am. I hope you enjoy my lenses. 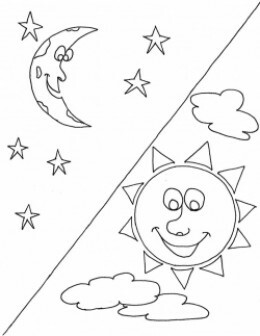 Sun and Moon coloring pages! !